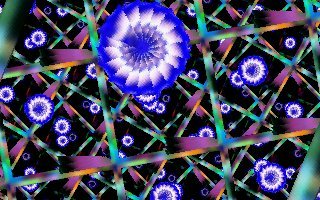 Before I started my first job in video games industry I was developing Polish demoscene productions. 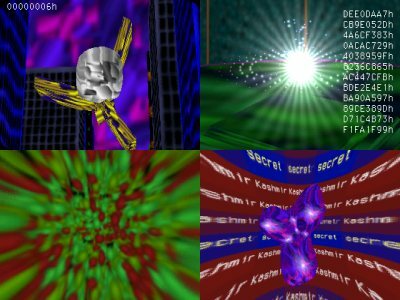 All of them were written in x86 assembly with the self-made graphics (also procedurally generated) using the self-made software renderer. Some of these productions can still be found on the Internet. I was working on these productions around 1998 and 1999. 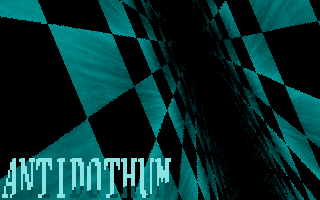 My demoscene nickname was Yuda and I was leading a small group called Antidothum. It is still very interesting for me to watch these productions! 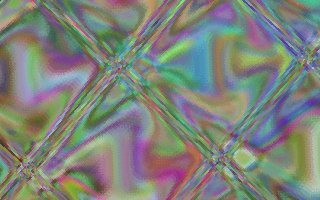 Kashmir – 64kB intro packed with all the effects and 3D I could imagine! Rose Under The Bridge – 4kB intro with fully 3D scene at the end of the show!